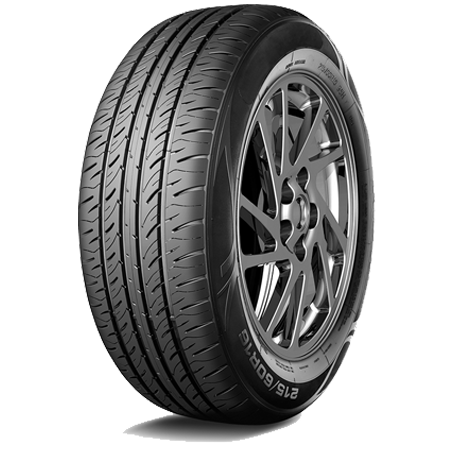 > Special mixed pattern with lug and rib type, driving stability and high speed. 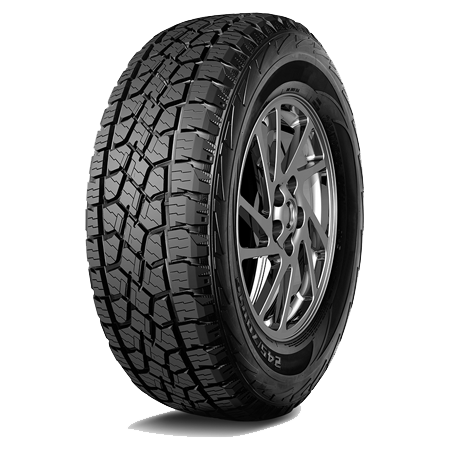 > Excellent wear-proof tread, better puncture and tear resistance and longer mileage. ‘BEVEL EDGE’ DESIGN FOR GROOVES	1.Avoiding irregular wear. 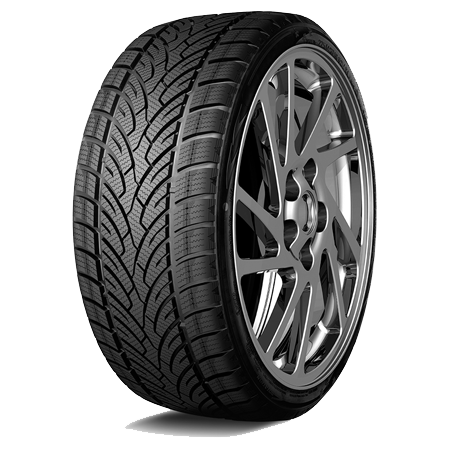 ‘EU TIRE LABELING REGULATION’ APPROVED	1.Low energy consumption. GRIP FORMULA	Nano carbon black inside. ‘HULK’ DESIGN FOR SHOULDER	Avoiding irregular wear. BLOCK TO BLOCK DESIGN	Good grip performance. ‘DE-NOISE’ SHOULDER DESIGN	Lower noise during running. ‘3D SIPE’ DESIGN	1.Snow ejecting by sipe. UNIDIRECTIONAL PATTERN DESIGN	1.Excellent self-cleaning ability. 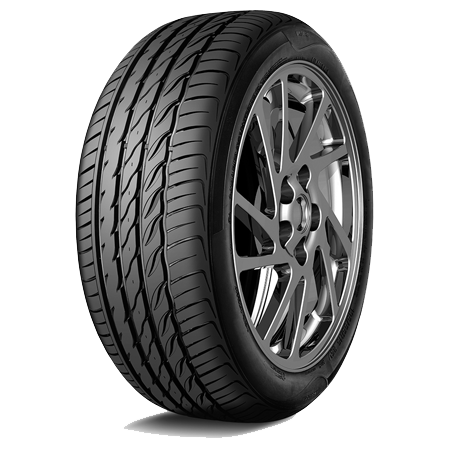 ‘HEAT-RELEASE ’ DESIGN	Longer tire life. ‘STRAIGHT FORWARD’ DESIGN	Great straight-line driving stability. ‘RAINY RIDER’ DESIGN	1.Effective drainage and wet grip performance. ‘HULK’ DESIGN FOR SHOULDER	1.Better stability. 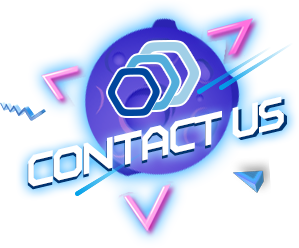 Intertrac, a higher level brand with leading technology from Keter Company. Nano carbon black is applied in intertractyres, it is the core and the soul of the tyres, which dramatically improves the tyres in a safe, durable and environmental-friendly way. Nowadays green and safe tyres are highly needed by the world."